In Corresponding Cultures: The Two Literatures of Wales, M. Wynn Thomas examines the way in which the two literatures of Wales, and the two cultures from which they originate, have long coexisted and sometimes corresponded. The making of cross-cultural connections and comparisons is likely to be given fresh impetus and urgency in the bicultural Wales promised by the establishment of the National Assembly. 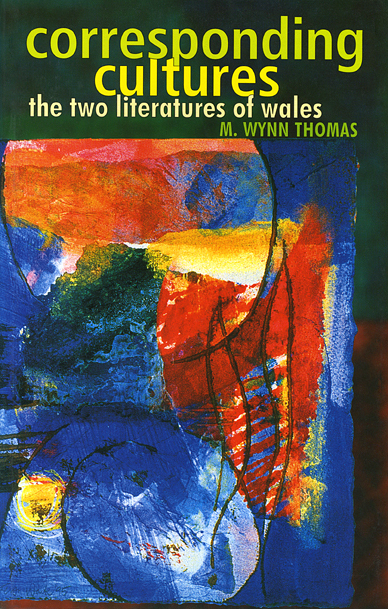 In this stimulating study, fresh perspectives are opened and new light is shed in a number of directions: Henry Vaughan and Dylan Thomas are reconsidered in the context of the bicultural society in which they lived, there is a substantial survey of literary translation from Welsh into English, a discussion of the relation of gender identity to national identity, an analysis of Welsh images of America and a blueprint of the kind of work which needs to be done in order to make the Welsh aware of their bicultural past and present. This book will appeal to the general reader as well as to the specialist, and demonstrates, through a consideration of literary texts, that no understanding of Wales or its history can be complete unless the coexistence of two cultures is taken into account.